and fitting alarms, CCTV and UPVC and multipoint locks. 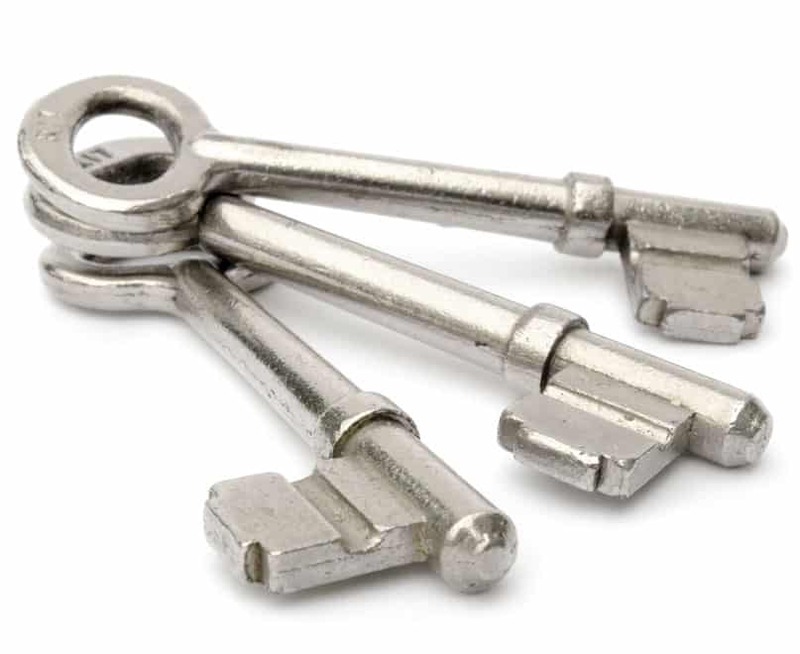 We are the number one choice in the Brighton area for a full range of locksmith services. We know how frustrating it can be when your locks are broken, and how much it can affect your peace of mind. We can therefore come to you quickly to ensure that you get secure as fast as possible. At such a distressing time you need a company you can count on and our locksmith service in Brighton is certainly that. We have helped many people with emergency lock problems over the years to secure their building and get on with their lives stress free. We can also consult with you to ensure that you have the security systems that you want in place. We are not just about supplying and fitting alarms and CCTV. It is important that you get the right solutions for your living space or commercial premises. This means understanding the gaps in your security and the weak points. We have tremendous experience in this arena, and can help make your home and property secure. We want to make sure you are comfortable with the solutions, and that a full assessment has been done to so that you are fully protected. We supply and install the best home security and business security products available in the market at each price point so that you can have full peace of mind. Our UPVC and multipoint locks are tested to the highest standards and meet the rigorous security standards set out in the insurance industry. We are also police approved! Our services are designed to help you feel protected, safe and able to enjoy life without security worries. At KC Brighton Locksmiths we have over 40 years of experience with everything to do with home and business security. Our experience means that there are very few situations that we haven’t come across before. We are also sensitive to the needs of our clients to ensure that you are happy throughout the process. We have built a successful business in Brighton and the surrounding areas based on referrals. We wouldn’t have been able to grow such a successful company with this business model if we weren’t focused on you- the customer. Whether you need new locks changed in a hurry, burglar alarms supplied and fitted, top of the range CCTV devices for your home or business, or UPVC and multipoint locks sourced and installed, we are your number one company in the Brighton and Hove area. Get in touch today on 01273 634 001 for a free consultation and quote on all of your Brighton locksmith projects. We are here to serve the local community and make you feel safer and more secure in your home or business.